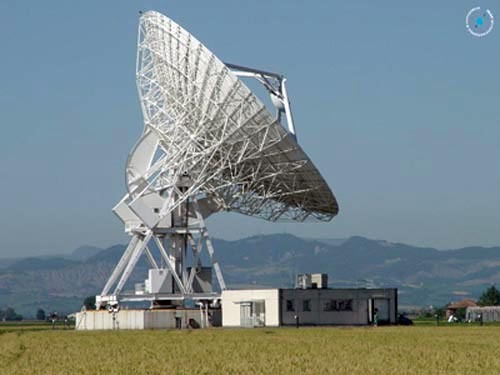 IA2 (Italian center for Astronomical Archive) is an Italian Astrophysical research e-infrastructure project that aims at co-ordinating different national initiatives to improve the quality of astrophysical data services. It aims at co-ordinating these developments and facilitating access to this data for research purposes. The IA2 is supported by INAF since 2005. IA2’s main goals consist in data archiving systems and safety, including data hosting and data curation and preservation, data and metadata distribution over geographical sites, access services including publication within the VO scenario. IA2 provides also services and tool to the community, like data sharing (owncloud), project management (redmine), software collaboration (git-lab) and has available a workflow manager (Yabi) for computational needs. IA2 has been and is involved in national and EU funded projects, spanning various topics of interest. For its archiving, publishing and computational activities IA2 staff developed also tools and software packages. Follow the links for further details.